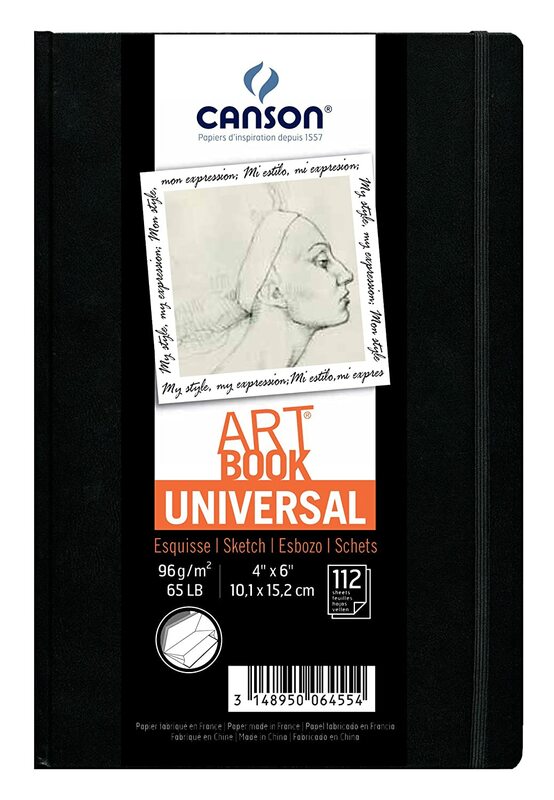 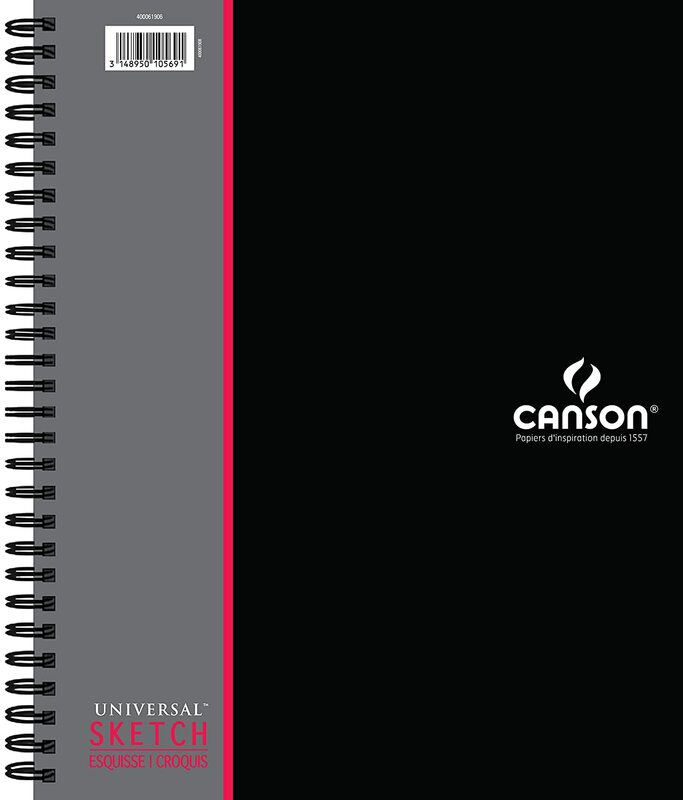 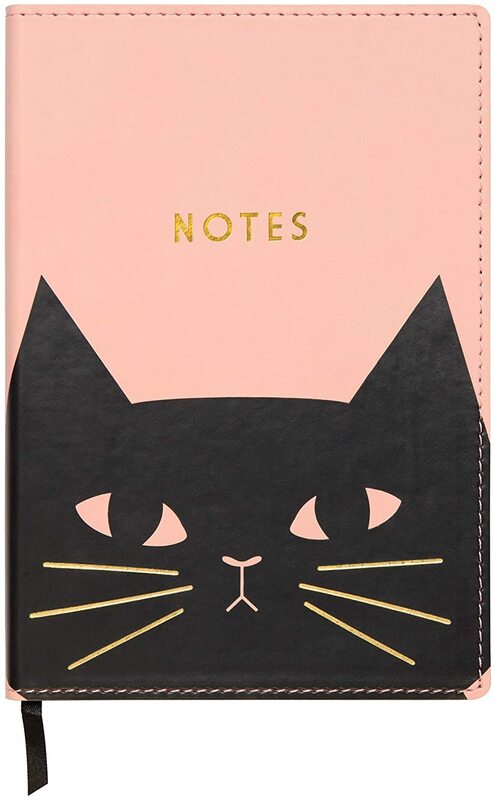 These sleek, newly-designed Artist Series Universal Sketch Pads feature a heavyweight sketch paper with a nice tooth that erases cleanly and is smudge resistant. 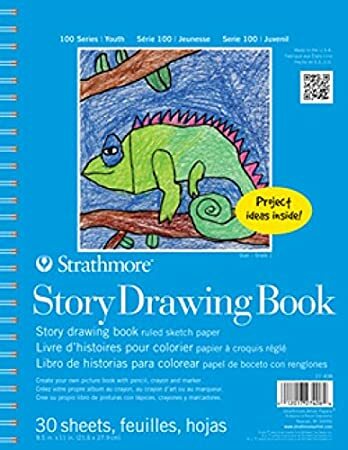 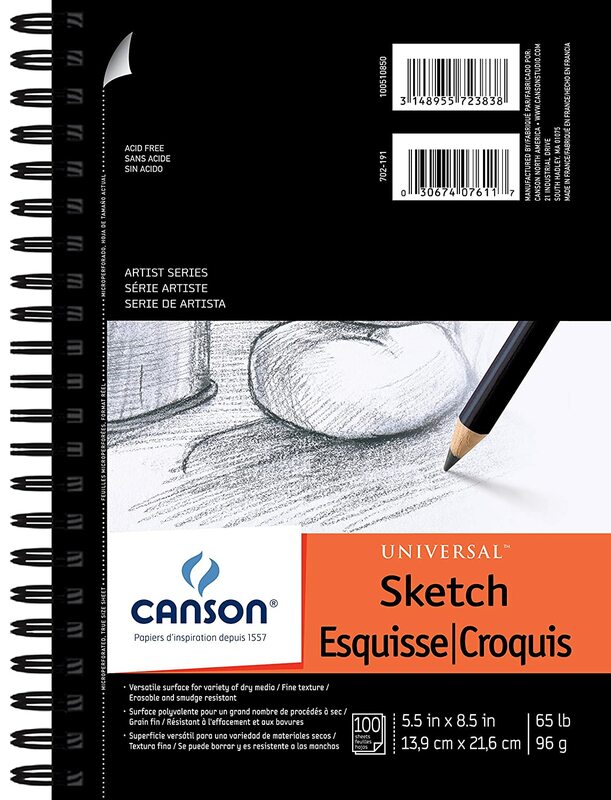 These pads contain micro-perforated, true size sheets that are good for use with graphite and colored pencils. 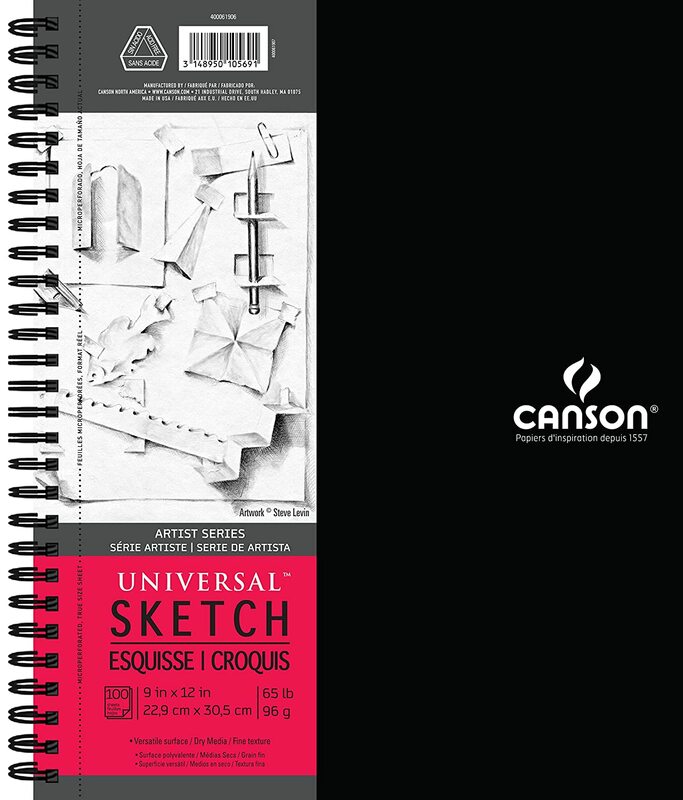 Artist Series Universal Sketch Pads also feature an innovative, removable half-sheet that contains tips and techniques. 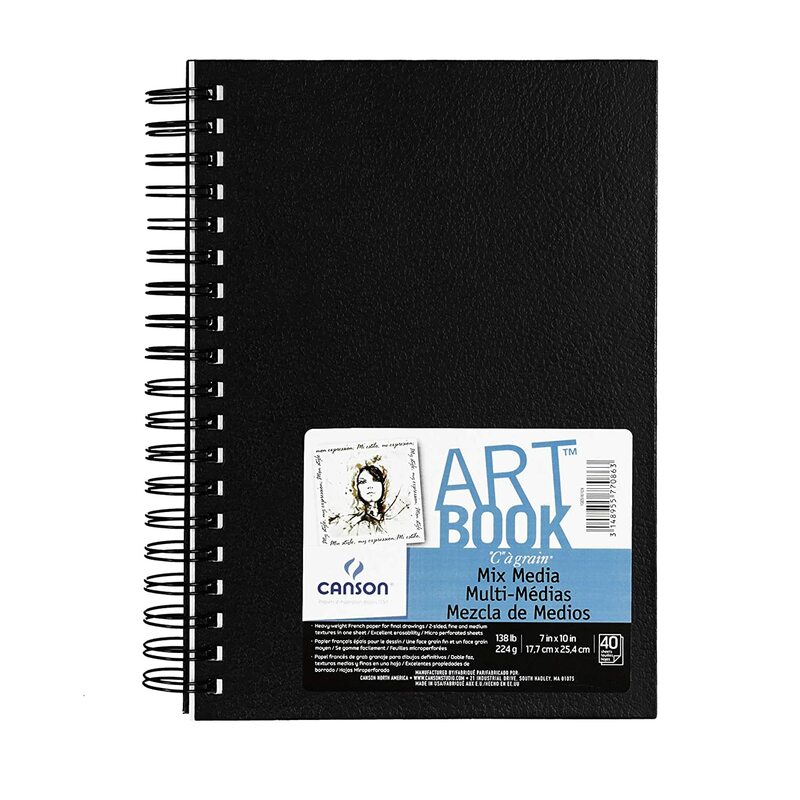 The half-sheet can also be reinserted and used as a bookmark. 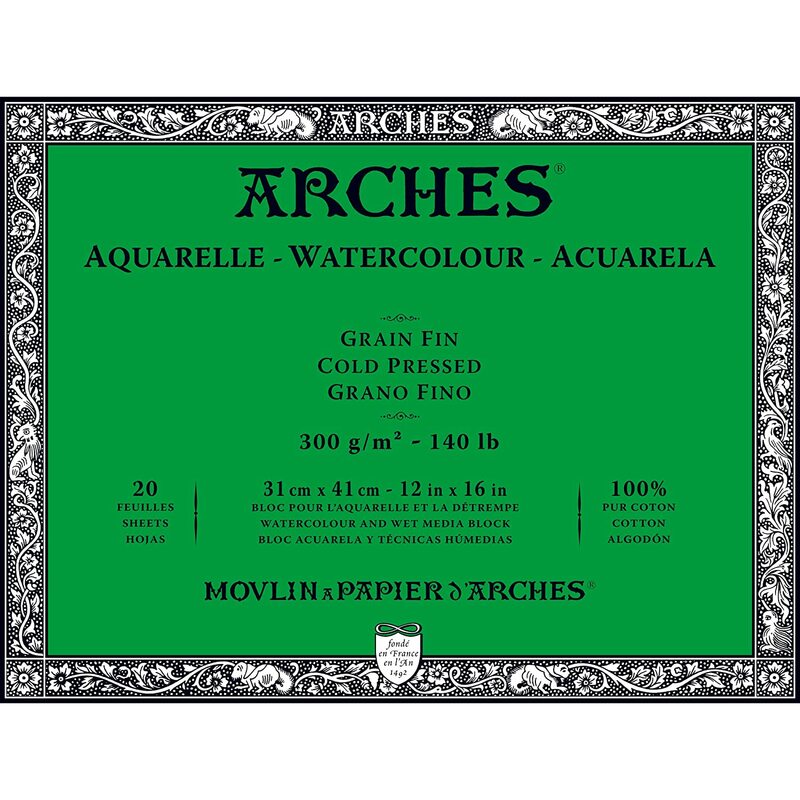 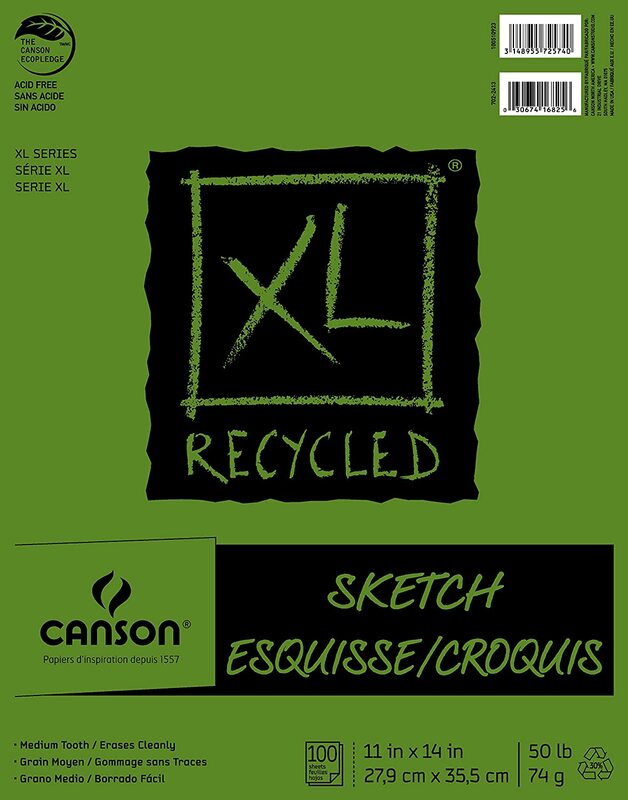 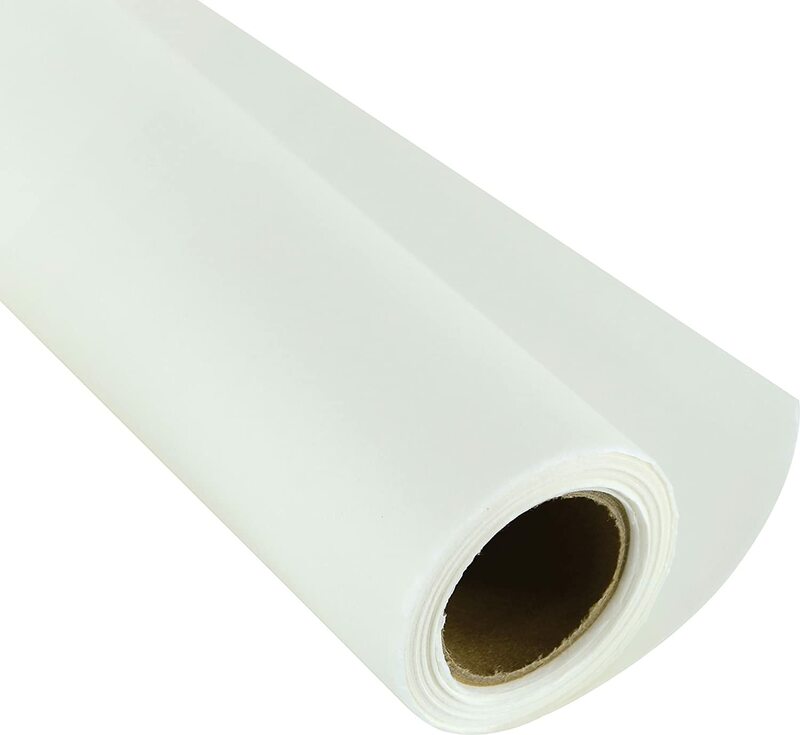 Each pad contains 100 sheets of 65 pound/96 gram acid free 9 x 12 inch paper.